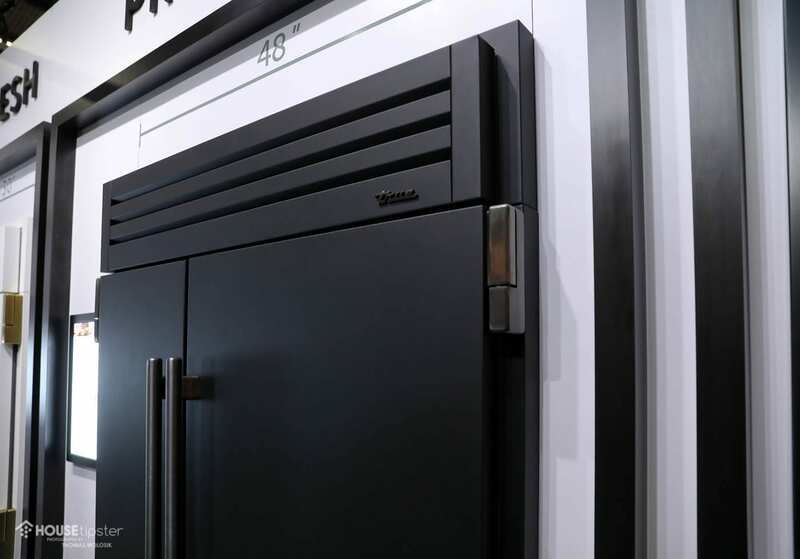 Vanessa DeLeon is an expert in residential high-end design, so it’s no surprise that she appreciated the fine luxury appliances on display at the 2019 Architectural Digest Design Show in New York City. 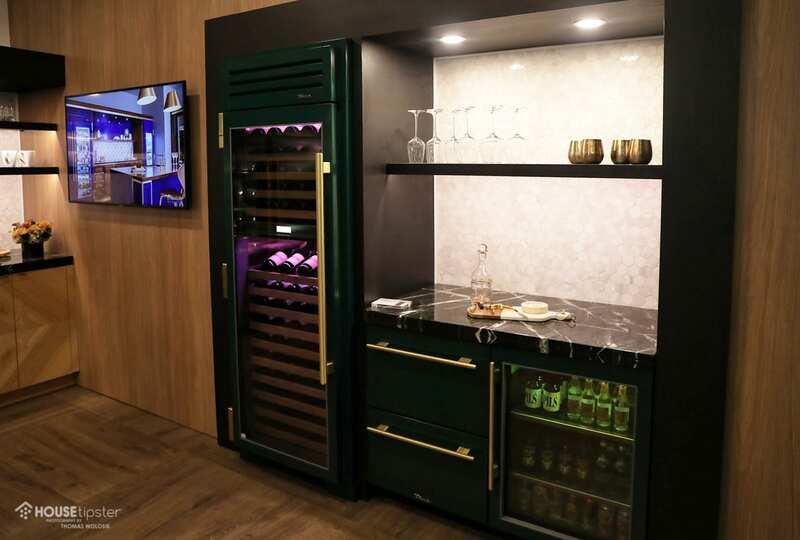 “This isn’t your typical stainless steel refrigerator,” the brand ambassador for True Residential and interior designer extraordinaire noted about one of her favorite pieces. 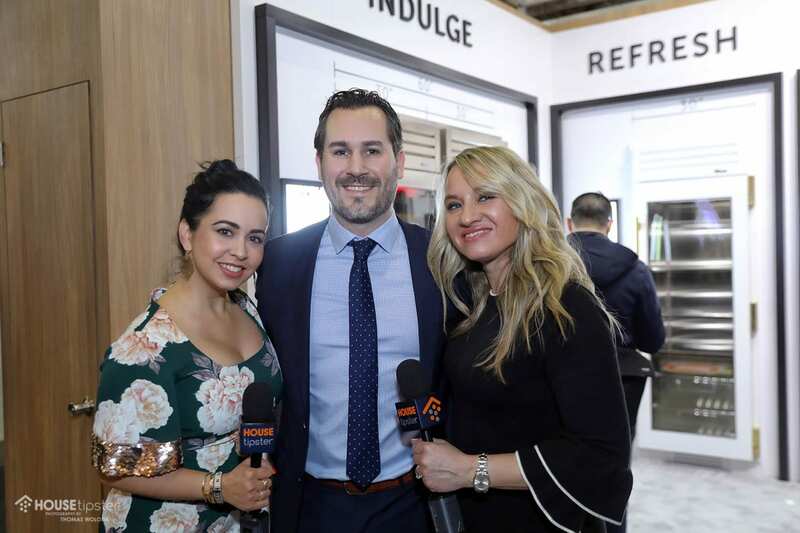 At the show, DeLeon, along with True Residential’s Director of Sales and Marketing Steve Proctor, spoke with House Tipster host Yvette Irene about the brand’s newest product unveilings for 2019. The annual Architectural Digest Design Show celebrates the beauty of great design. With 400 brands and nearly 40,000 visitors, the expo highlights stellar products, companies, and designers through vignettes, seminars, and special appearances. 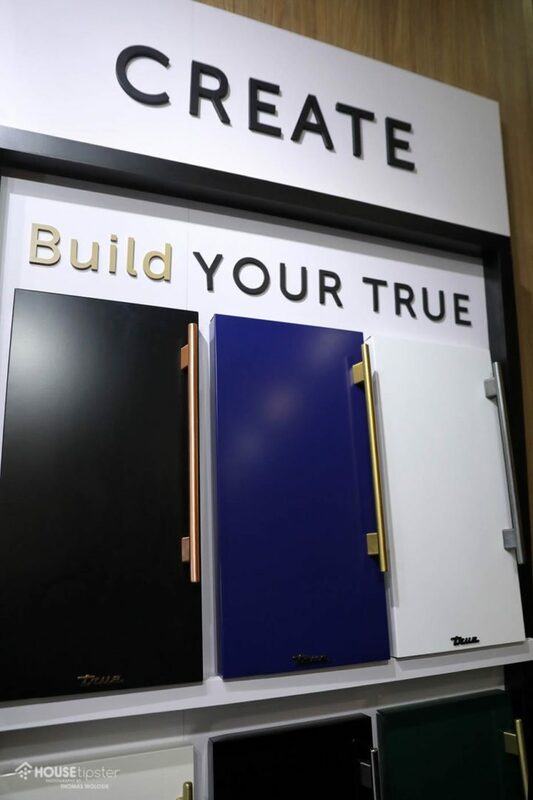 This year, True Residential used their space at the AD Design Show to showcase their high-end refrigerator products, which are often noted for their craftsmanship and design. Built with a commercial feel for residential applications, everything made for True’s residential line is high-end and feels custom, down to the standard stainless steel interior and personalized handle color. 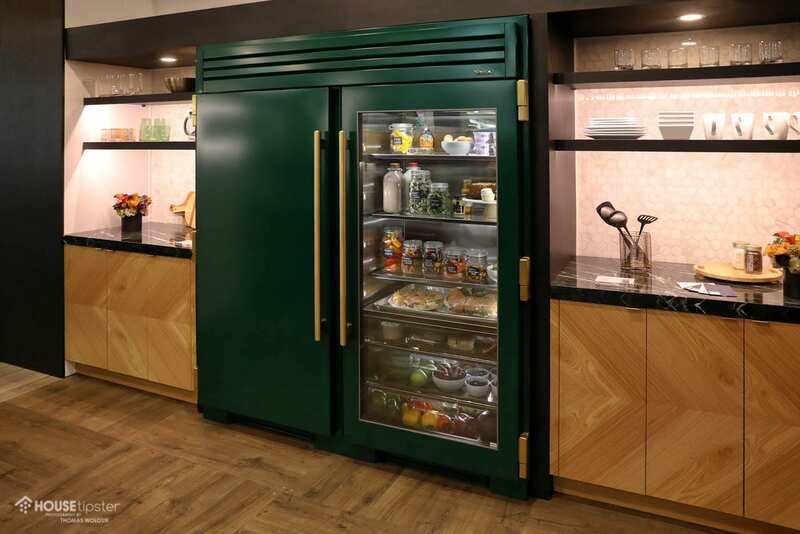 According to DeLeon, “The refrigerator is the accessory in the room that’s a necessity.” As such, True uses color and design to create an impressive product sought after by the most discerning customers. 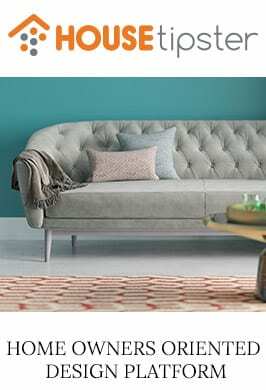 In particular, emerald green, True’s newest show-stopping color option, made waves AD Design Show. 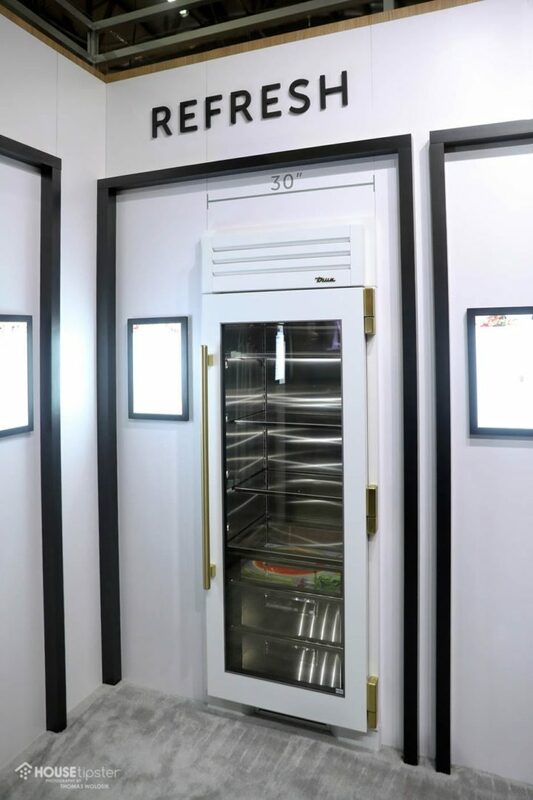 The brand also showed off multiple finishes, various size and shape offerings, and optional glass-front panels for customers who are able to keep their fridge interiors tidy and organized. “Our products are for the customer who wants something different and unique,” Proctor explained. Plus, everything manufactured by True is hand-made and tested in Missouri, which ensures quality begins on the plant floor. “These products are high quality, and they’ll last a lifetime,” he said. Press play on our latest House Tipster Industry Live video below to see more from the True Residential showroom space. We’re just getting started! Keep your eyes peeled for more interviews and product features from 30+ vendors at the 2019 AD Design Show.